Prince beat Rishabh Sinha, Mandana Karimi, and Rochelle Maria Rao. He outshined all the three finalists. He got the champion trophy and prize money. Narula faced tough competition from Mandana, Rochelle, and Rishabh Sinha. However, Rochelle got eliminated at first. After that during the process, Mandana and Rishabh followed her. 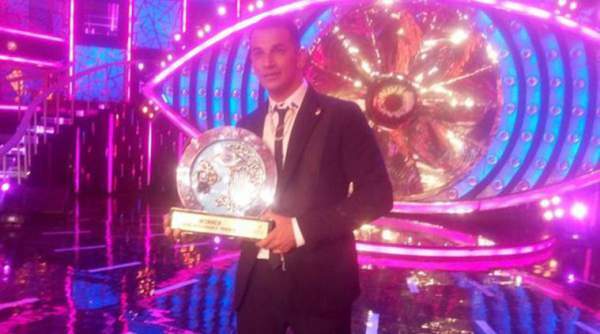 Rishabh became the first runner up while Mandana got the second runner-up award. If the reports of sources are to believed, then following is the votes data. Don’t forget to check the competition between Prince and Rishabh. It was the grand finale of bb 2015 which was attended by Katrina Kaif, the ex-girlfriend of Bollywood superstar Salman Khan. She came along with Aditya Roy Kapoor to promote their upcoming movie ‘Fitoor’. Stay tuned for latest Entertainment news and updates. Don’t forget to share.